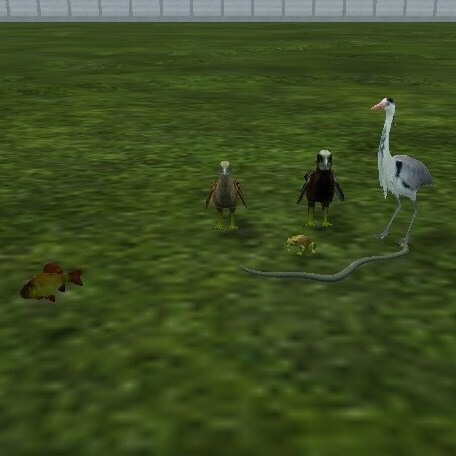 Bugs: Babies tend to get "stuck" doing certain actions, particularly going into the water or eating from artificial carcass with fish. 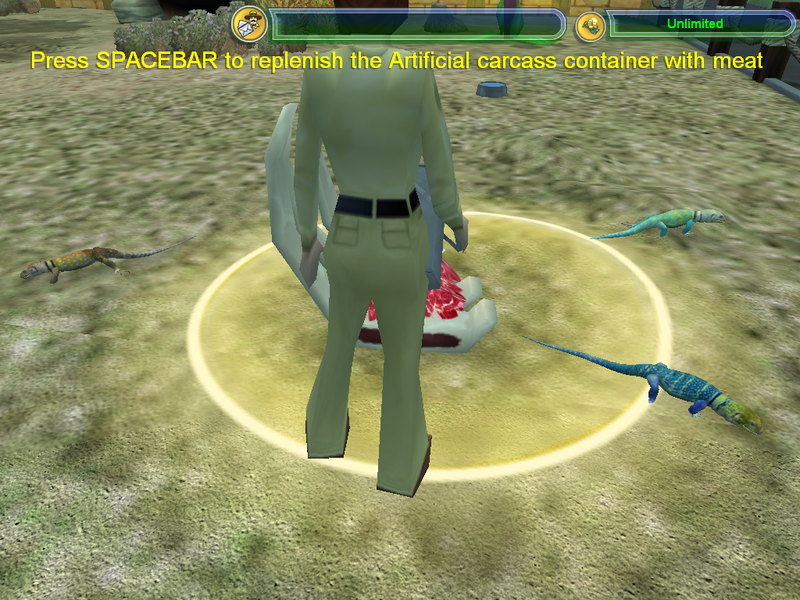 Just move them by hand and/or crate and uncrate them to get them to do something else. 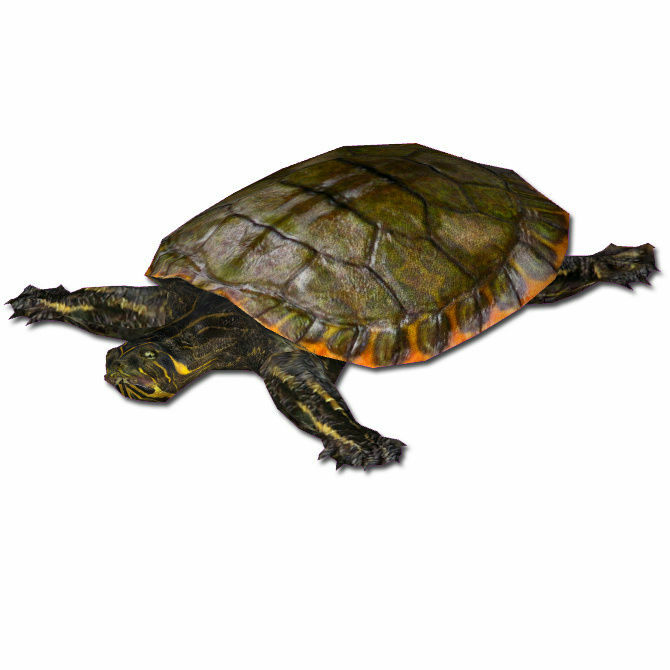 Description: A large softshell turtle from southeast Asia. 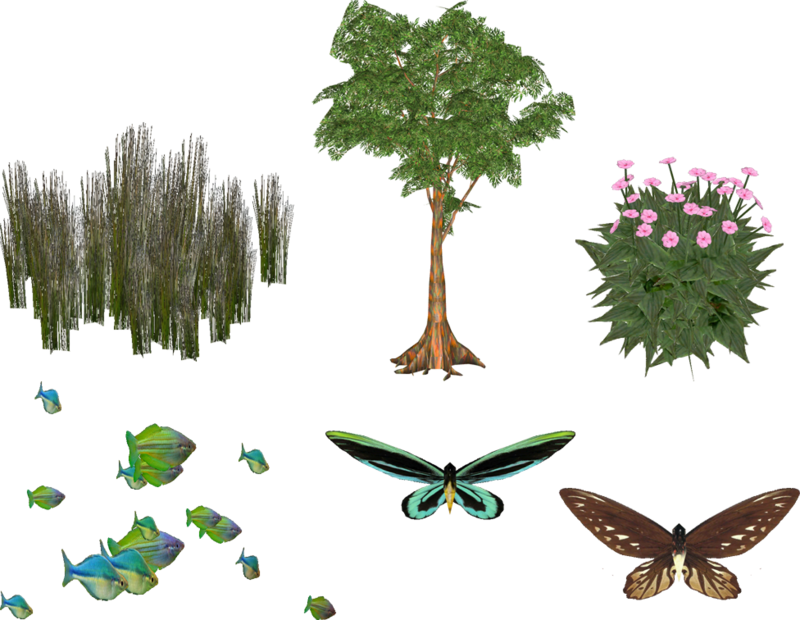 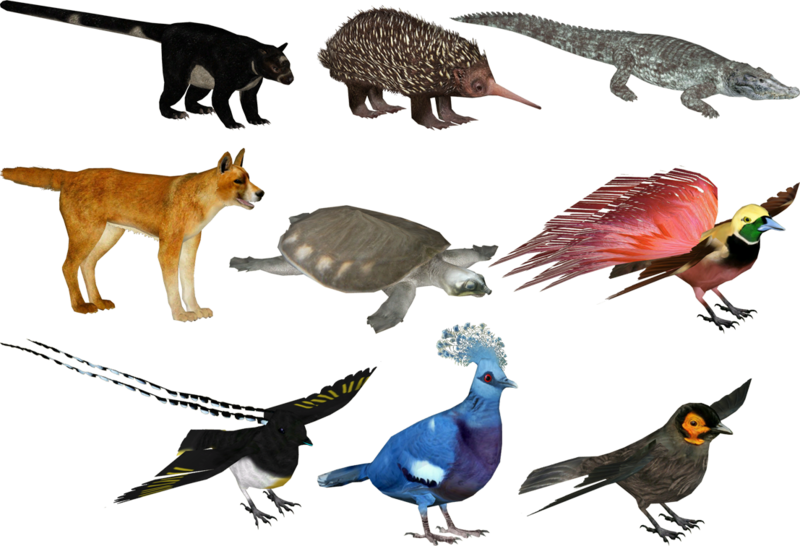 Coded with tropical rainforest as primary biome, but also fully compatible with wetlands and freshwater biomes. 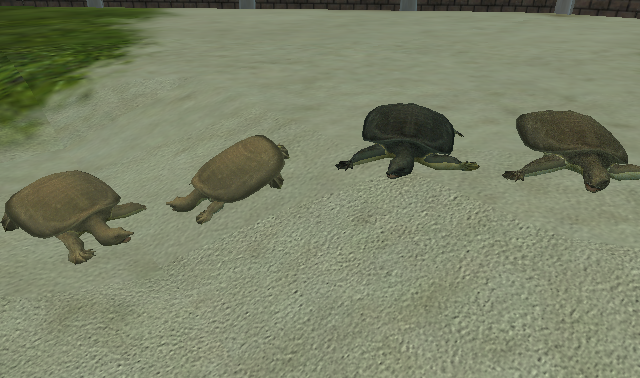 Description: A pack containing two small tortoise species and a food for them. 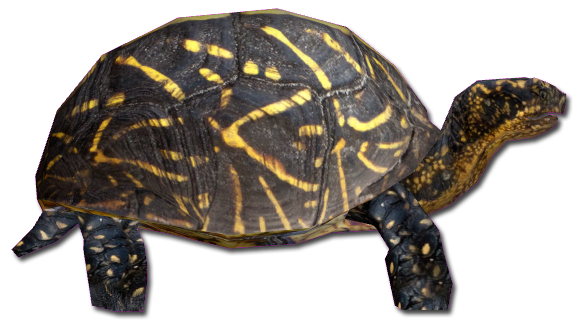 Contents: Eastern Hermann's Tortoise, Russian Tortoise, Dandelions food. 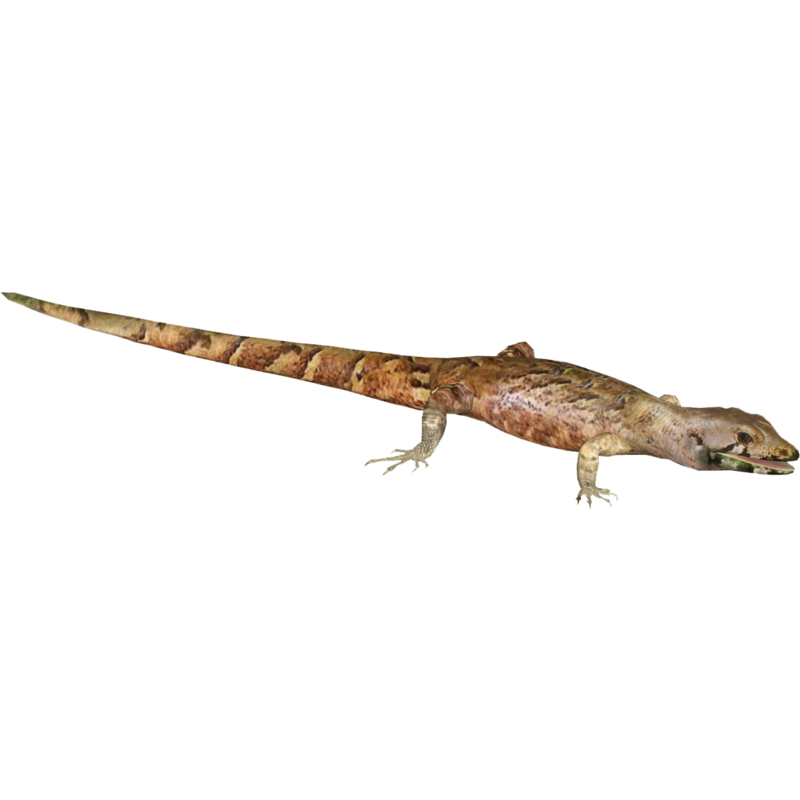 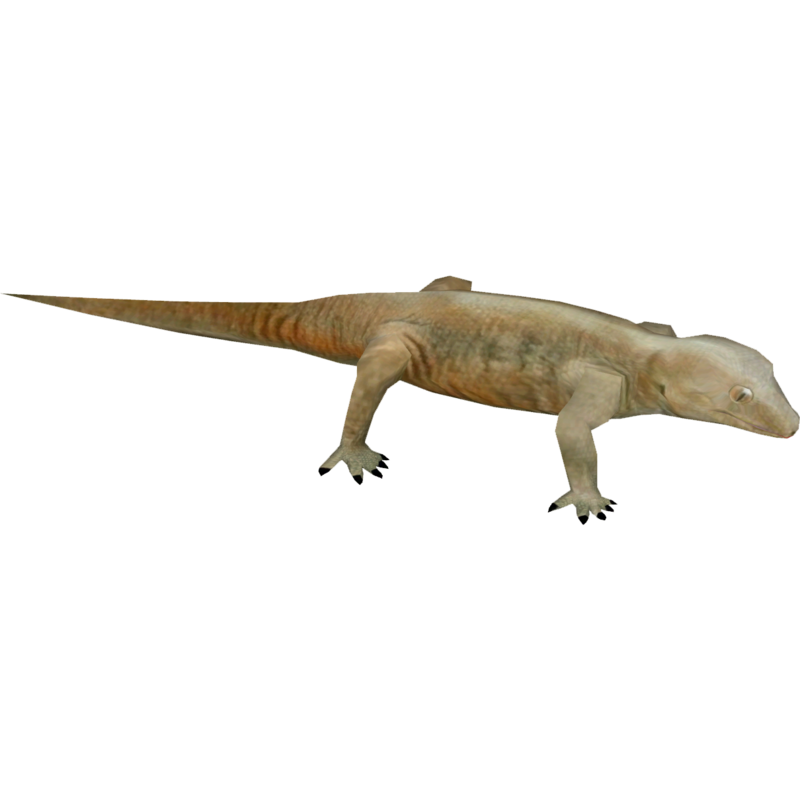 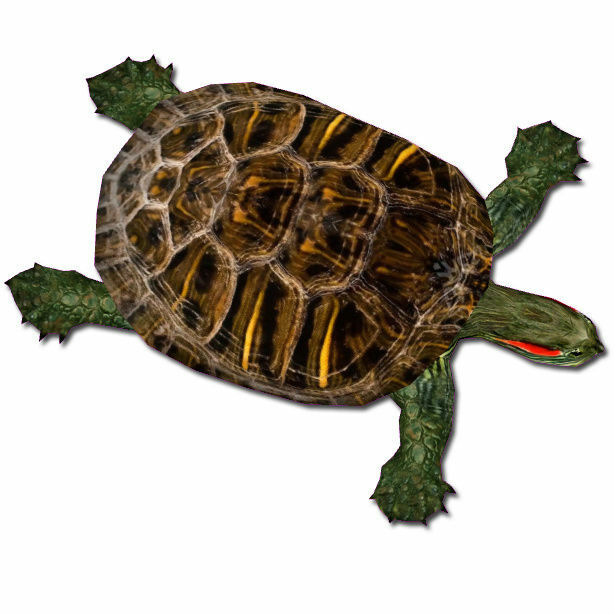 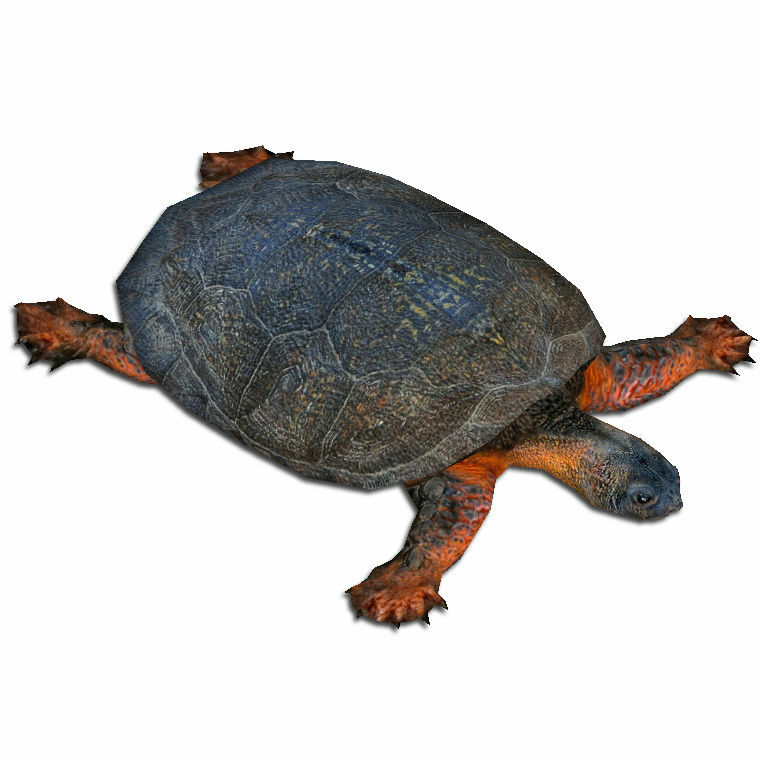 Description: A new North American turtle species for your zoo! 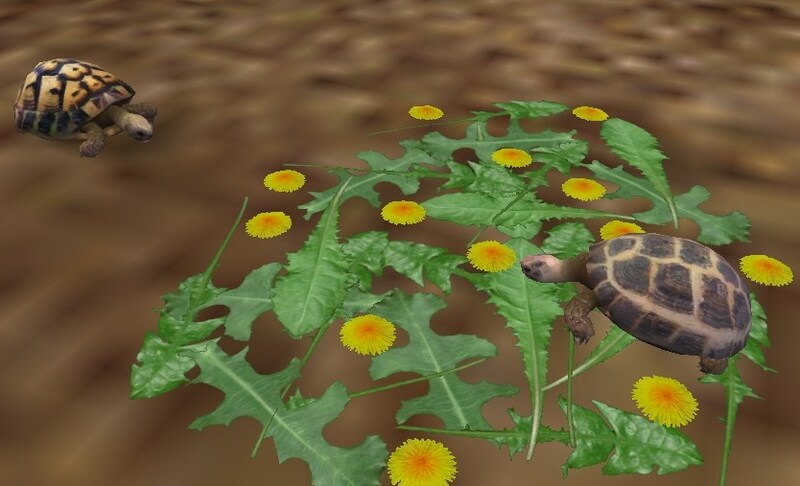 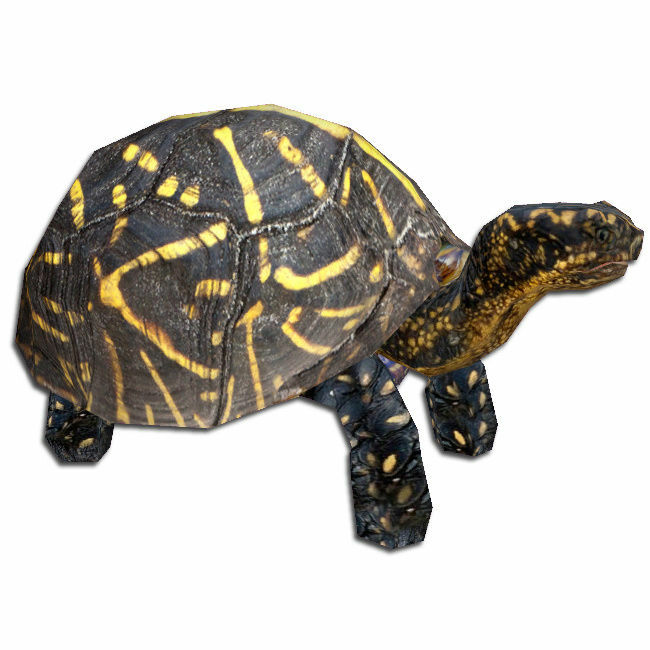 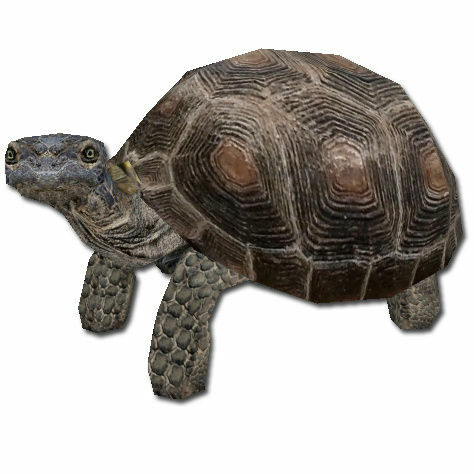 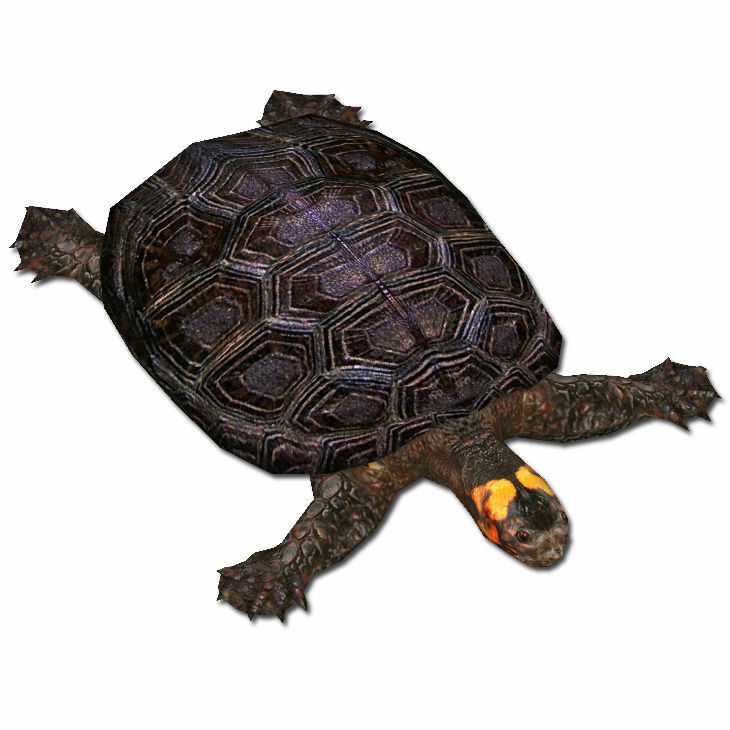 Description: A new North American tortoise for your zoo! 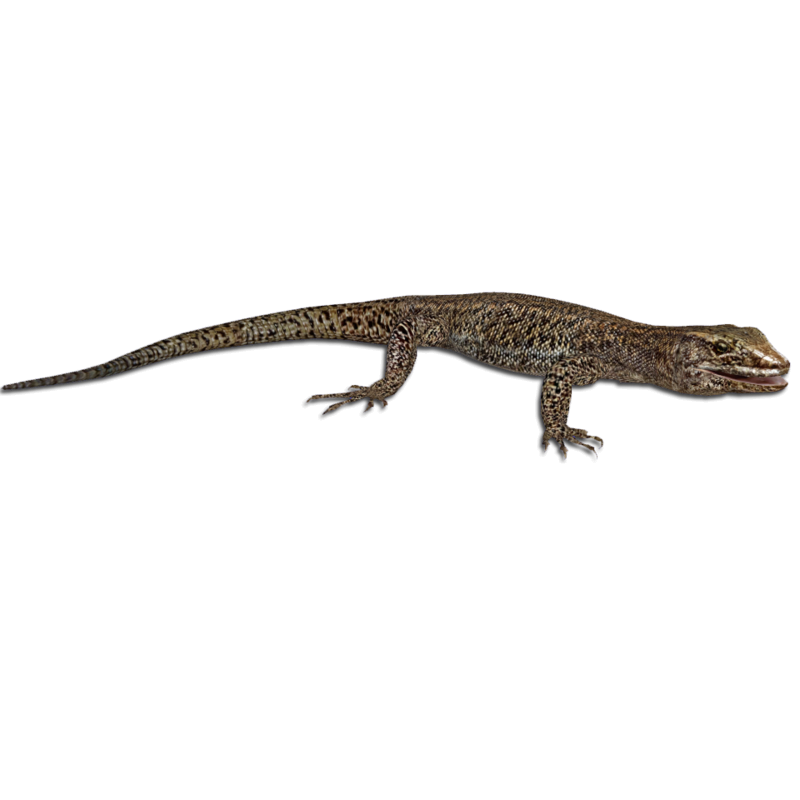 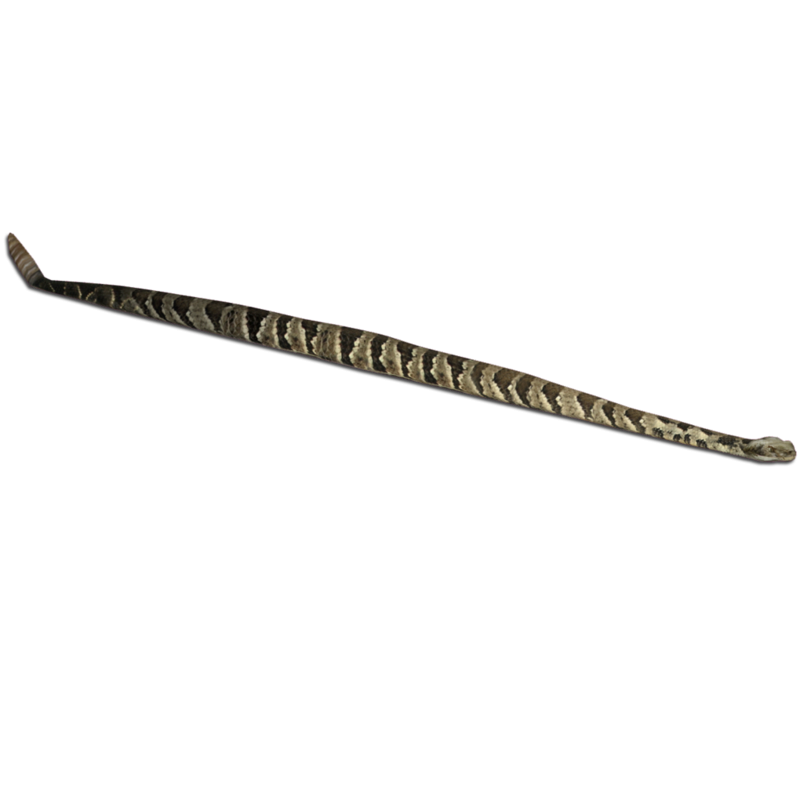 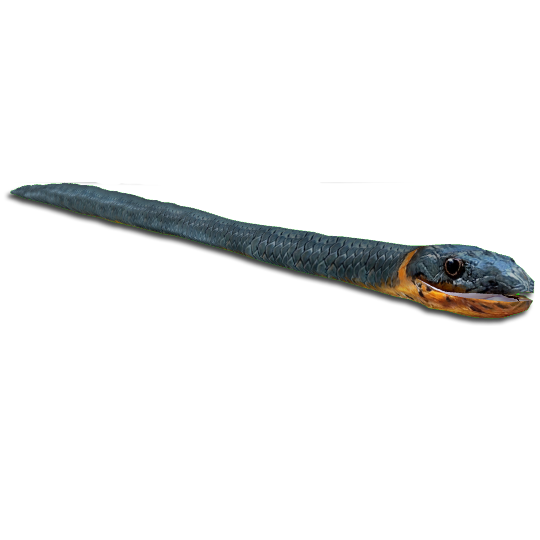 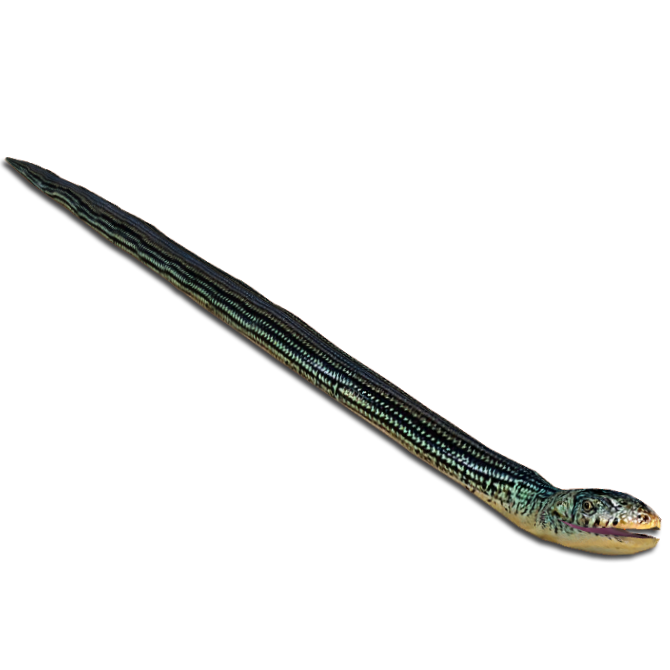 Description: A new North American snake for your zoo!